There has been a lot of interest from you, our lovely tea drinkers, about the gardens in Assam from which we buy our tea. But first of all, what is Assam tea? Assam tea is a delicious black tea, world-famous for its big, rich and malty character. Like lots of teas, it’s made using the leaves of the Camellia Sinensis plant but its growing conditions give it a distinct flavour. This special tea is absolutely perfect for our signature Everyday tea blends and consequently we buy lots of tea from the Assam region. Assam tea gets its name from the area in which it’s grown. 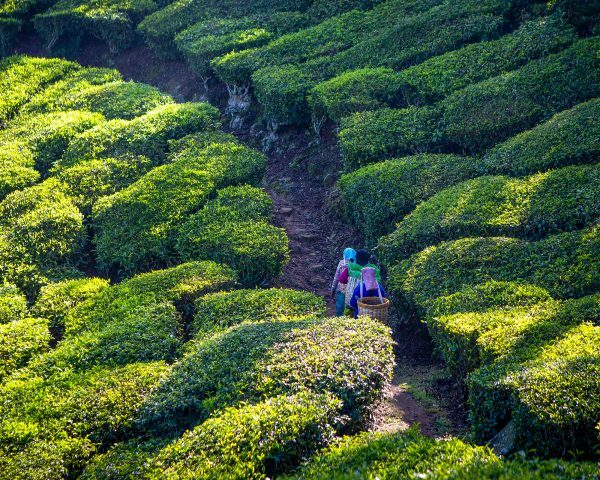 Located in the north-east of India, Assam is one of the world’s most famous tea producing regions. Assam covers the Brahmaputra valley which reaches from the Himalayas down to the Bay of Bengal. Heavy rainfalls and high humidity means that the soil in the Brahmaputra Valley is rich and fertile and is perfect for growing some of the best teas in the World. Only tea grown in the Brahmaputra Valley is truly Assam. The really great news is that due to increased environmental awareness and more sustainable tea growing methods, particularly for organic tea gardens, local flora and wildlife is thriving. Assam is one of the poorest regions in the world and many people find employment within the tea industry. 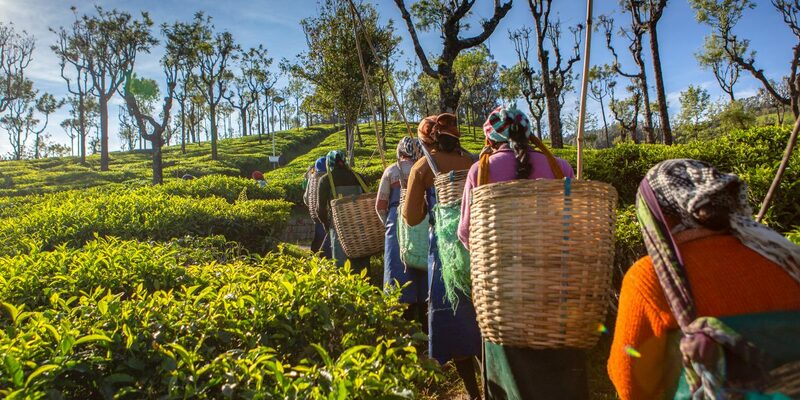 Interestingly, more than 80% of tea pickers in Assam are women. 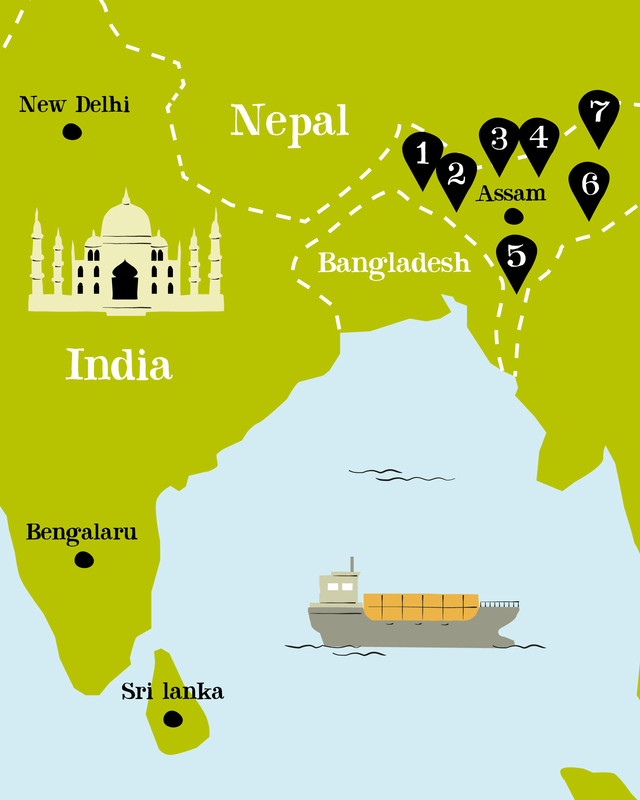 We are proud to buy tea from just seven partner estates in the Assam region. 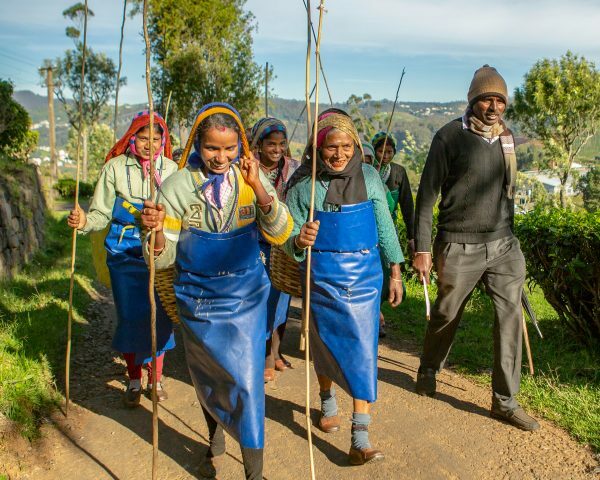 By sharing this information we hope to show how important it is for us to work only with progressive tea estates who look to improve the quality of life for their workers and their families. If Assam tea sounds like something you’d like to sample for yourself, why not try one of our Everyday blends? 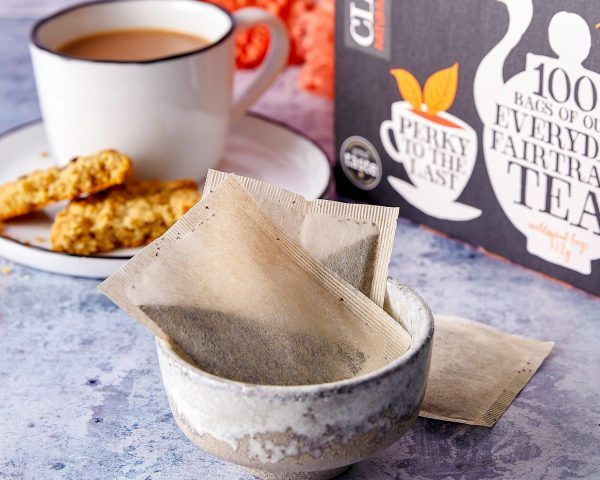 They’re made using the best quality organic, Fairtrade Assam tea and are absolutely delicious. We are proud to buy our black tea from 7 partner gardens in Assam. Jalinga Tea Co. Pvt. Ltd.